The value of any market is underpinned by the availability of financing. –Ed Pendarvis, Founder of Sunbelt Business Brokers. What would houses sell for if there were no such thing as a mortgage? How many $40,000 cars would be on the road if there were no car loans or leases? Not many. Buyers always want more and getting more means using other people’s money. This is called leverage. You put down $10,000 to buy a $100,000 house and rent it out. It earns $1,000/m which is only a 12% return each year but if interest costs are $2,000/year then you’ve earned $10,000 on your $10,000 investment. This is a 100% return on your own money. That’s the power of leverage. 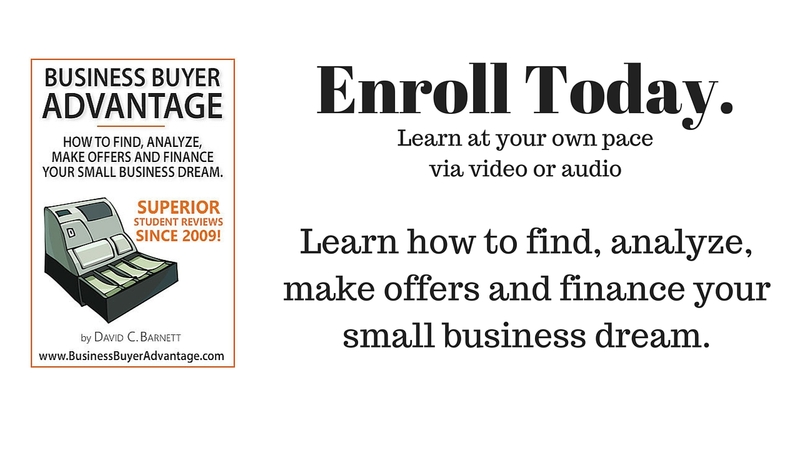 Business buyers want to apply the same kind of advantage in buying your business. 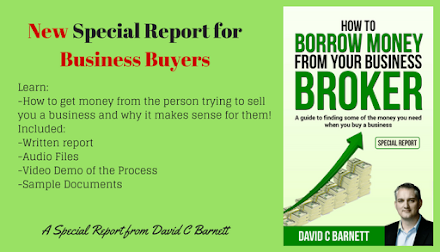 The problem is that it’s harder to get financing for certain aspects of a business. Let me give you an example: a business owns machines, equipment, leaseholds or real estate, inventory and uses operating capital to finance receivables. Most commercial banks will lend against machines & equipment. Some like to lend against real estate. Some will use government guarantee programs for small business to finance leasehold improvements to leased locations. Lines of credit can be issued to finance the right kinds of inventory and part of the receivables. The buyer is going to need his own money to put ‘skin in the game’ and make the bank happy to provide this financing. Do you know what the bank won’t finance? Goodwill. Goodwill is the intangible value of the fact that you’ve built up a great clientele. It’s the difference between the agreed upon purchase price of the business and the value of the tangibles; the things you can touch. I’ve advised people and personally handled over 50 transactions and all but one required the seller of the business to provide some level of financing. It all depends on the level of tangible assets in the business. A food court restaurant? You might need to finance 50–60% of the sale. A home foundation business with lots of equipment? You might need to finance 10%. I or an experience business broker will be able to let you know what might be a likely selling scenario for your business. It’s important to know because if you don’t understand this, you may turn down a good offer thinking that businesses are sold for all-cash. 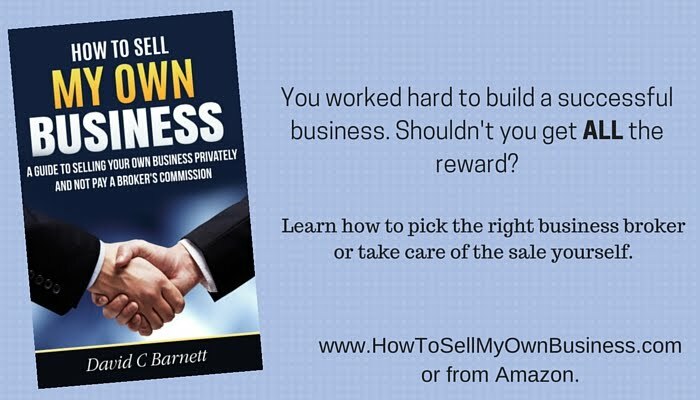 I’ve personally witnessed many sellers lose out on good opportunities to sell simply because they didn’t recognize a good offer when it was made to them. Why don’t buyers have enough money? They always want to buy something bigger. If you have a $250,000 business for sale, the buyers will be people with $40-$60,000 in personal liquid equity to invest. The people with $250,000 are trying to buy million dollar businesses. The same scenario exists with home buyers. People with $25,000 could buy an old mobile home and live mortgage-free but most choose to use the money as a down-payment on a much nicer place to live. 1. The seller knows the business better than anyone else. If the seller believes the buyer can make a go of it and pay his debts and that he’ll get his money eventually, this gives the banker confidence in the deal. 2. If the buyer screws up, the banker will know someone who has an interest in taking the business back in order to get their money. Someone who knows how to run this kind of business, you! In effect, the bank likes vendor financing because it creates another opportunity for recovering their losses should a deal go bad. 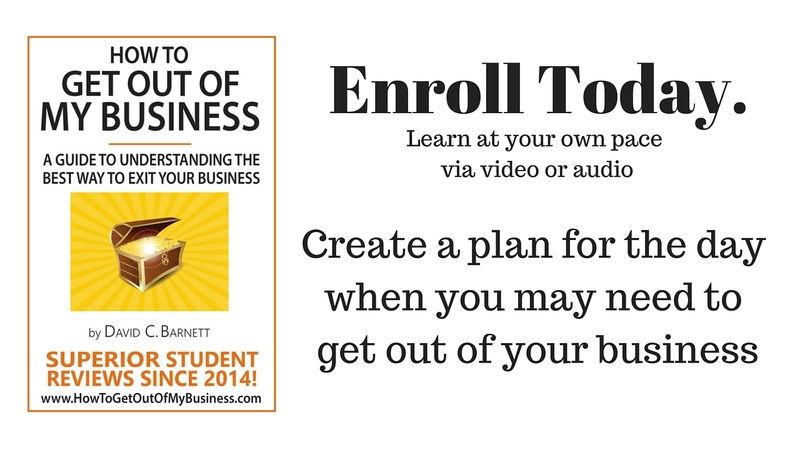 Taking a business back is an option, not an obligation for you. In my experience, sellers who are closed to the idea of financing part of the deal end up with businesses that languish on the market for years and eventually performance slows. This lowers the value of the business. Eventually there is no cash flow to support goodwill and the business is sold for the value of the tangible assets which can be financed. There you go. You get all your money, but you get less! This was the case in the one deal I’ve done with no vendor financing. 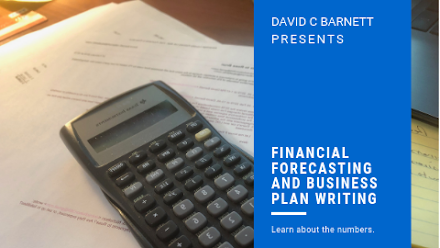 Also, vendor financing notes are often ‘subject to offset.’ This acts as a guarantee for the buyer that you’re not lying to them about any information concerning the business. If you do, they have recourse against you by offsetting their damages against the note. Many transaction advisors, including me, tell buyers that they should never trust a seller who won’t agree to this. The simple logic is that if you won’t put your money where your mouth is, then what are you lying about? If you plan to sell in the next 12 months: Be ready for an offer which includes you financing part of the transaction. If you plan to sell in the next few years: Take a look at your debts. If you need to purchase new equipment then consider using leases or loans which are assumable or transferrable to a new owner. This can help a buyer by creating ‘built-in’ financing for them. 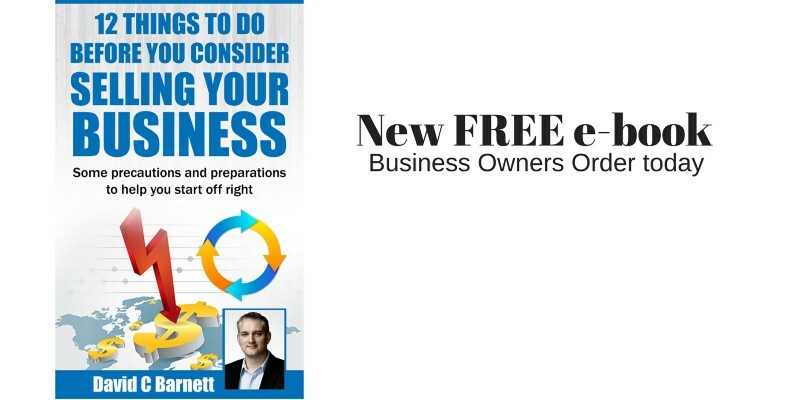 David C Barnett is an author, speaker, consultant and coach. 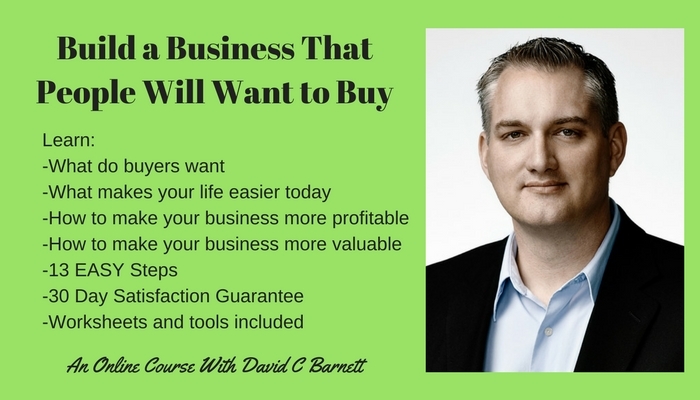 Find out more about his books and writing at www.DavidCBarnett.com Where you’ll find hundreds of blog posts, over a hundred videos, lots of FREE materials as well as books and online courses all about Local Investing, Buying and Selling small businesses, Small Business management and Personal Finance.